Free Shipping Included! 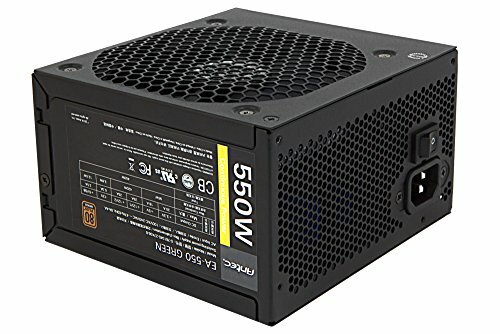 Antec Earthwatts 550 watt 80 Plus Bronze Power Supply by Antec at Pacs BG. MPN: EA-550 GREEN. Hurry! Limited time offer. Offer valid only while supplies last. Get more power and lower your electricity bill with the new EarthWatts Green series! MEAN WELL SE-600-12 AC to DC Power Supply, Single Output, 12V, 50 Amp, 600W, 1.5"